To this Editor’s knowledge, these prices are still broadly accurate. That’s a significant saving for the many older people in Ireland who pay for pendant alarm monitoring, versus those in the UK and the rest of Europe. With typical pendant alarm monitoring charges in Ireland still being advertised at around only €65 – €80 annually* this means Irish telecare users continue to get excellent value. 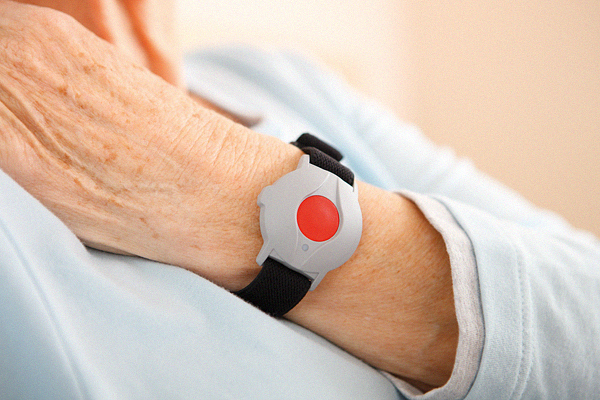 It’s brilliant to see monitoring charges being kept affordable for all our older people. *This is an estimate only, so please get in touch or comment below if you are aware of Irish 24/7 telecare monitoring charges significantly outside of this range. 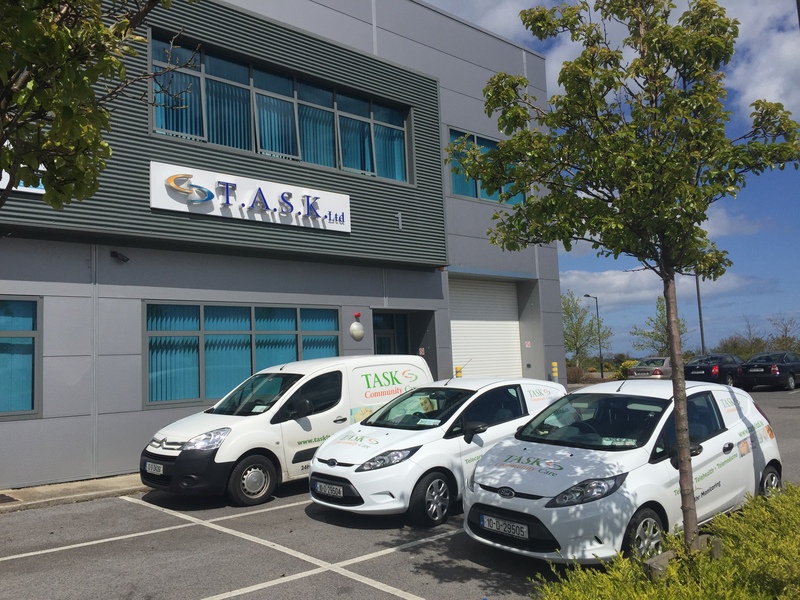 Posted in 24/7 Monitoring, Health & Wellbeing, Pendant Alarms, Telecare and tagged 24/7 monitoring, 247, costs of telecare, CSOP, how much does telecare cost, ireland, pendant alarms, telecare monitoring charges. Bookmark.